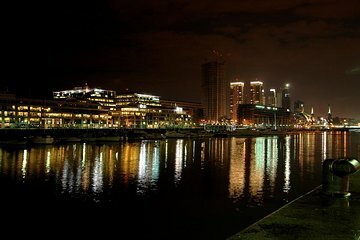 This private tour of Buenos Aires at night lets you experience the city after dark with the safety of a guide. Discover spots for nightlife, visit key city monuments, and get a sense of local culture as you tour the city with just your guide and private party. Then, enjoy dinner and a tango show—drinks are included so have a chance to try Argentina's signature cocktails.